Clear chicken wire glass gives an unobstructed view of the delicate twists of wire encased inside. It’s aptly named since the same style of netting corrals groups of clucking hens. 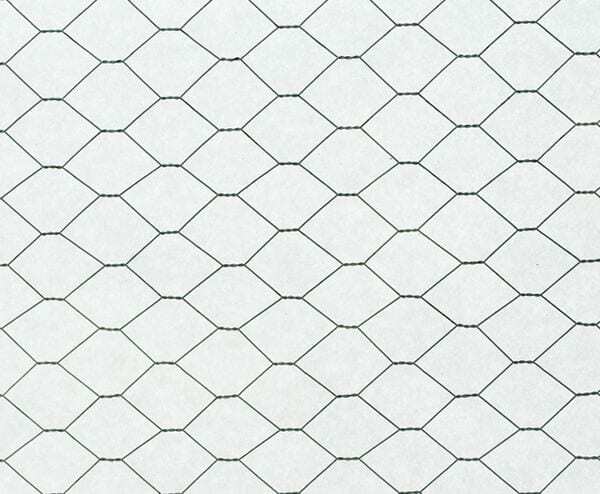 Chicken wire glass was invented as a safety measure during the Industrial Revolution. Factory windows were susceptible to shattering because of the heat and vibrations produced by thrumming of machines. The panes were often used overhead as the mesh prevented shards of glass from clattering down on those below. We source our panes from schoolhouses, factories, and other buildings that required superior strength. Use them as windows or partitions or wherever you’d like a nostalgic touch.